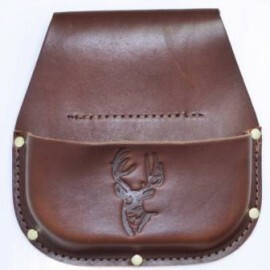 American Sportsmen’s Products began business in 1986 as a manufacturer of leather cases for tools and knives. 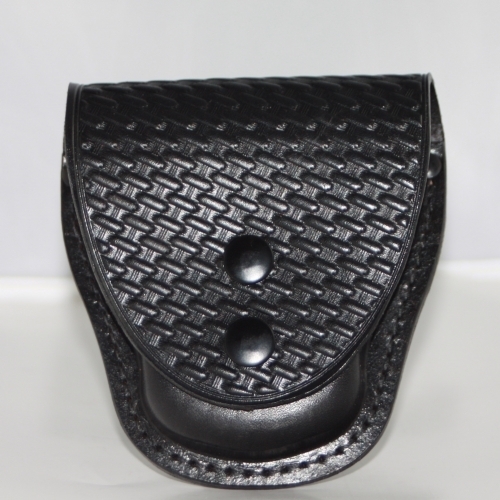 We have grown over the years to become a supplier of leather, plastics, engineered plastics and fabric cases and carrying systems for many different industries. We have grown because we make quality products that are built to last. Being a manufacturer we can offer our products direct thus giving our customers high quality products that we stand behind at a great price. Any product we sell with our name on it has been manufactured in the United States. In closed position – Locks any gear or case on to the duty belt or any type of belt or strap so that the case that it is attached to can be removed from the belt individually without having to remove everything else from the belt or the belt itself. Will fit up to a 2.25″ belt. In open position – Two releases at the bottom of the clip lock when closed just press the releases and pull up with the tab to open the clip and remove the case from the belt. 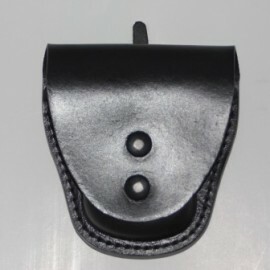 The ASP Belt Mounting Clip is a strong mounting platform for your gear.